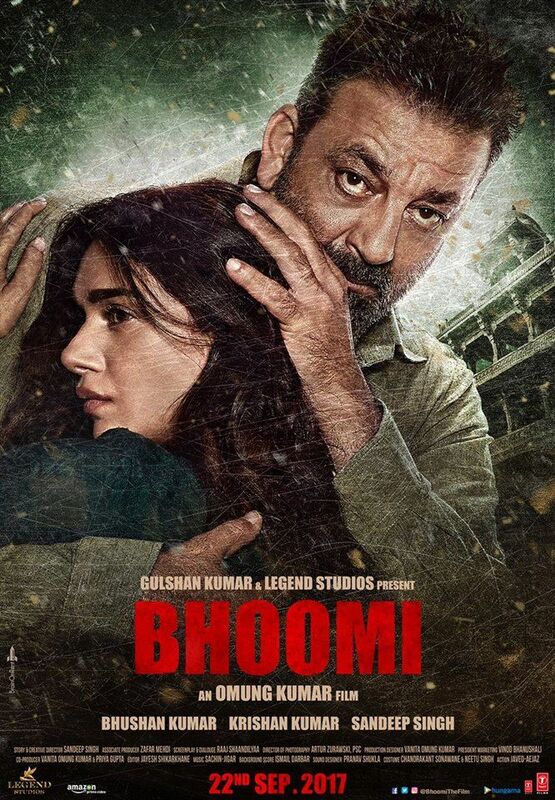 Bhoomi is an upcoming Indian action thriller film directed and co-produced by Omung Kumar. It will star Sanjay Dutt, Aditi Rao Hydari, and Sidhant Gupta.The movie plot is based on the revenge. In past Sanjay Dutt already acted in "Pitaah" released on 2002 based on same type of plot. The first teaser was released on 10 August 2017. Read more on Wikipedia.